The Best Present by Mitchell, Alison was published by The Good Book Company in July 2016 and is our 24364th best seller. The ISBN for The Best Present is 9781906334345. Be the first to review The Best Present! Got a question? No problem! 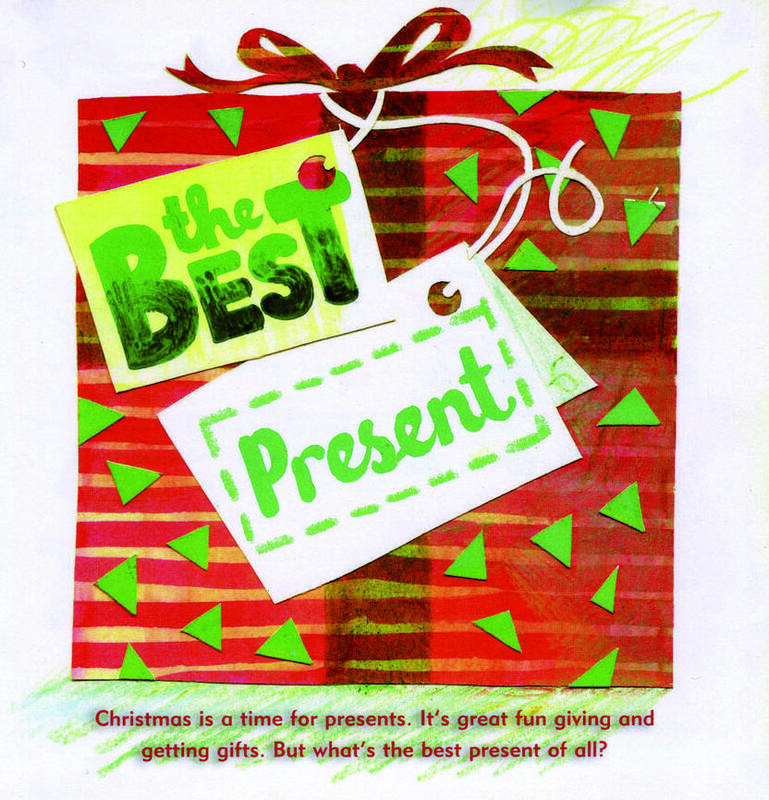 Just click here to ask us about The Best Present.